Having a cracked windshield solution can be a huge inconvenience. Not only does it affect the appearance of the car, it also distorts the driver’s view of the traffic and road. As a result, it is important to attend to chips and cracks on the windshield solution as soon as possible, regardless of how small they might be. Ignoring this could cause the crack to deepen or spread the damage further. Given our modern lifestyle, not everybody has the time to bring the car into the workshop to have the windshield solution cracks fixed. In some cases, the damage might be so bad it may not be possible to drive the car anywhere. 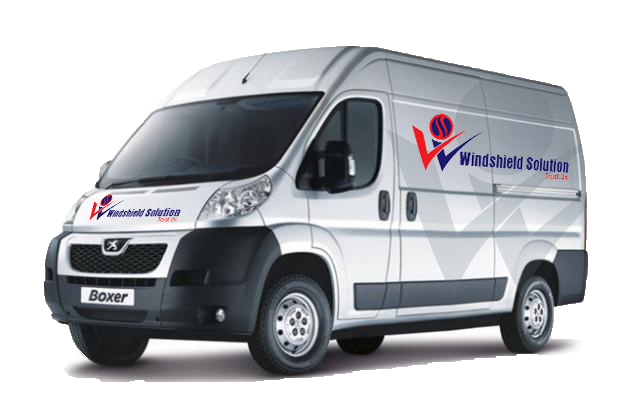 Windshield Solution understands that, and to cater to these busy schedules and emergency scenarios we bring auto glass replacement facilities to your doorstep. Windshield Solution makes glass replacements very easy. Whether you are at home, in the office or stuck somewhere by the side of the road, we can have our technician come over and take care of any complaints you may have. If you need to replace your car’s body glass, we can do it. If it’s the windshield that’s bothering you and needs replacement, we are the guys for you. Like we said, your wish is our command and we deliver windshield and auto glass replacement services to your doorstep. Simply call our helpline numbers and leave the rest up to Windshield Solution.